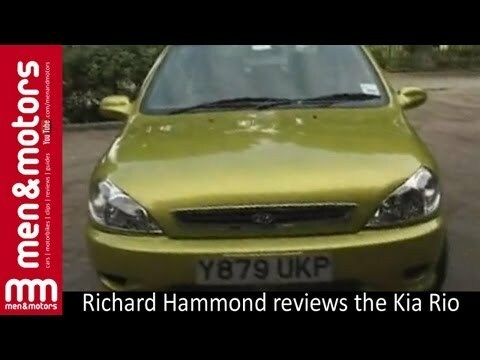 The Kia Rio is a good buy being reasonably priced and very dependable. My Rio has been overall one of better cars I have owned. It gets excellent gas mileage, for both highway and city driving. In my opinion it is above average for dependability however some repairs have. Been a little more expensive than what I've encountered in previous vehicles I have owned most likely because its a foreign car. My Rio is without a doubt one of the better vehicles on the market especially considering its affordability. It gets me to and from where I need, and the air conditioner still works which is surprising because it's as old as it is. The mileage is also at a fantastic level considering my car is 16 years old. I bought my Kia Rio Cinco from a family friend. I am very grateful for the opportunity to have this car because I was in great need of a vehicle. I now believe I paid more than what it's worth, but as I said, I am still grateful to have it because I didn't have a vehicle at the time. I am also thankful because the person I purchased my car from was willing to let me pay it off over a few months. My car is 4 door forest green . It is the cheaper version it has manual windows and locks. It has tinted windows. It gets awesome gas mileage. The ac doesn't work but the heater does. It has new tires, new radiator. The interior is in good shape. It has almost 200000 miles on it but runs great.